Build a note-taking application using SQLite and the Room Persistence Library. In this course I teach you the best practice way to interact with an SQLite database locally on the android device. 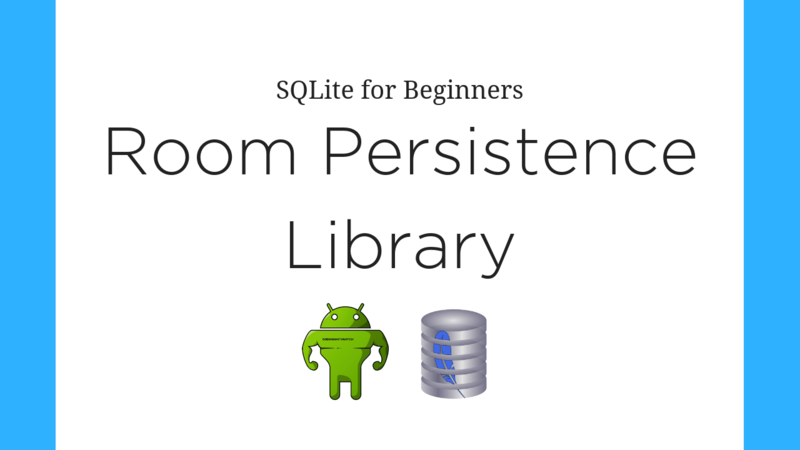 The room persistence library was designed to simplify interactions with SQLite on the device. This course is ideal for beginners. If you have absolutely zero experience programming on android, or even programming in general, this is the course for you. If you're a beginner, take the first step in learning to program on android! If you're an experienced developer, you know the most common use-case for a local SQLite database is creating an offline database cache. Well I got good news for you! The Room Persistence library makes it much easier to build a cache. 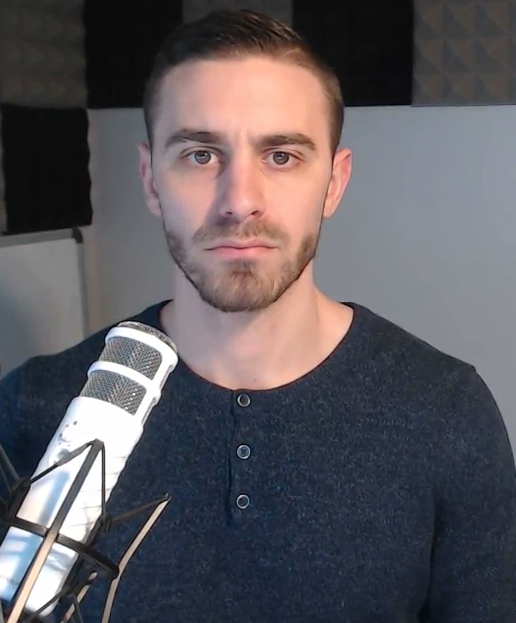 Get to know how the room persistence library works by watching this course.